hd00:18Sunglasses on a background of waves. 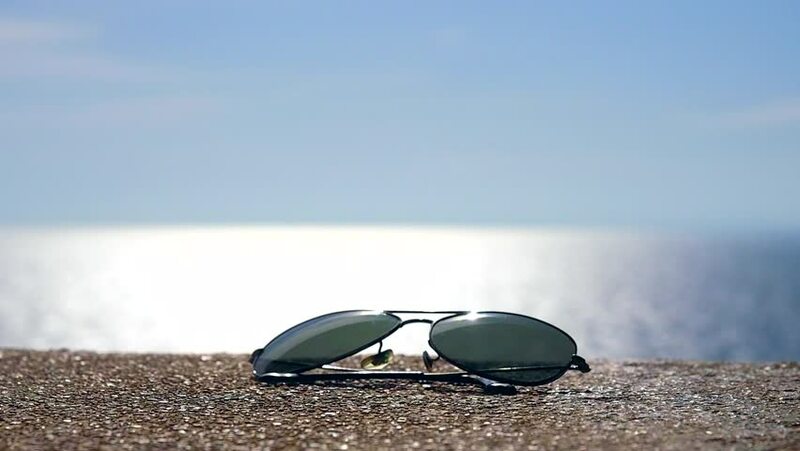 Glasses for the sun in the sand against the background of the sea. hd00:06A sea shell opening with a pearl inside. hd00:38Bulldozer bucket dumps into truck sugar beets from man made mountain in background with afternoon sunlight illuminating, and clouded blue sky in shot.